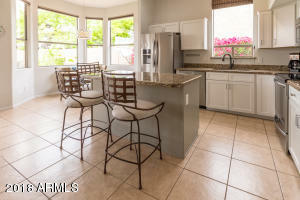 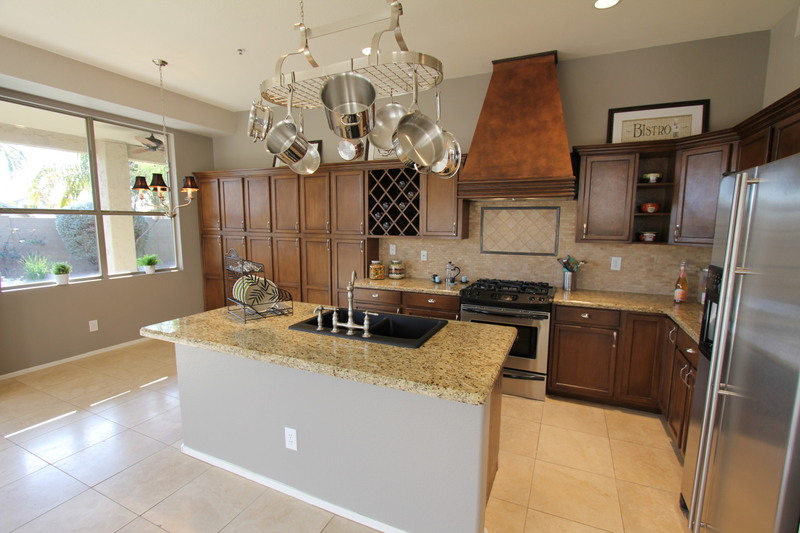 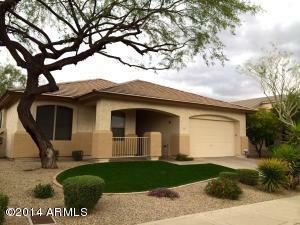 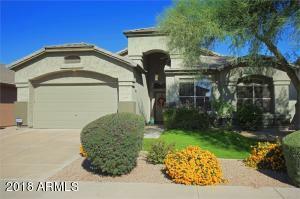 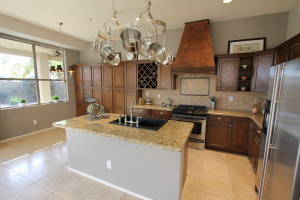 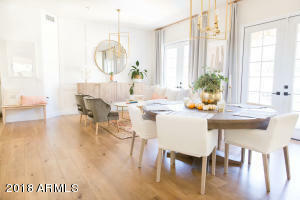 Ridgecrest at The Park is located in the heart of one of Scottsdale’s most desired communities. 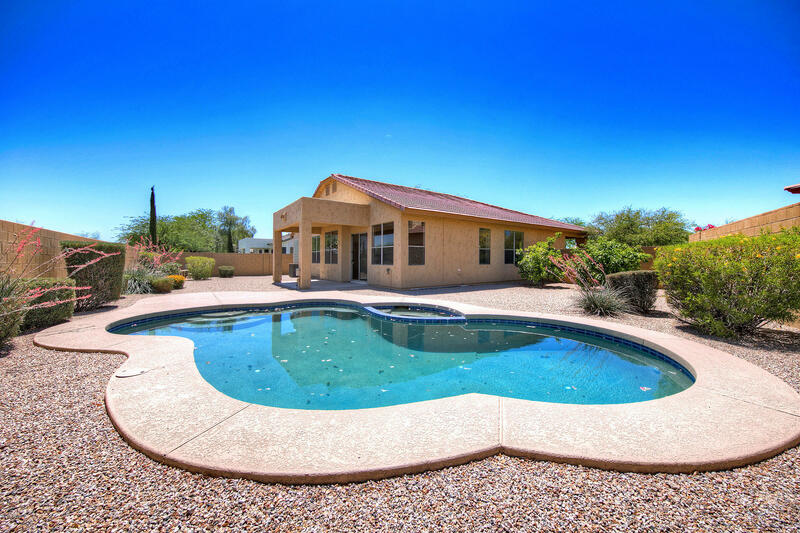 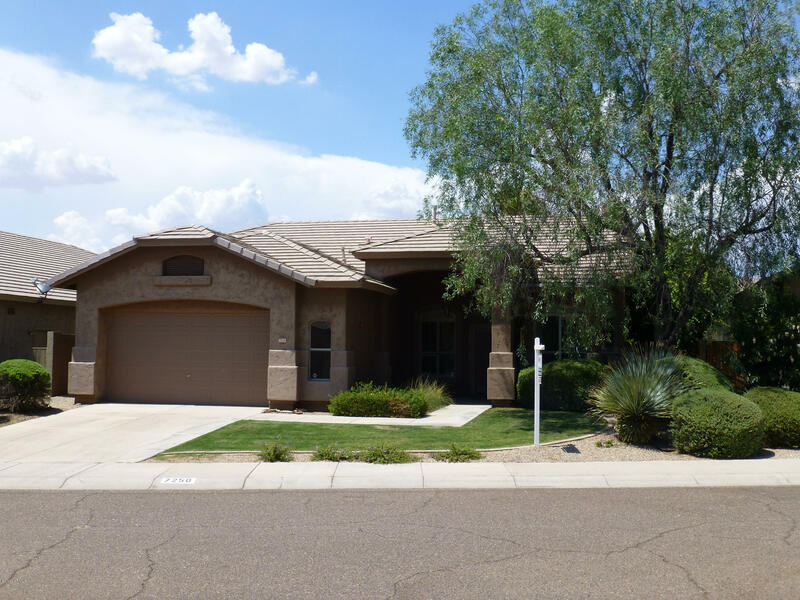 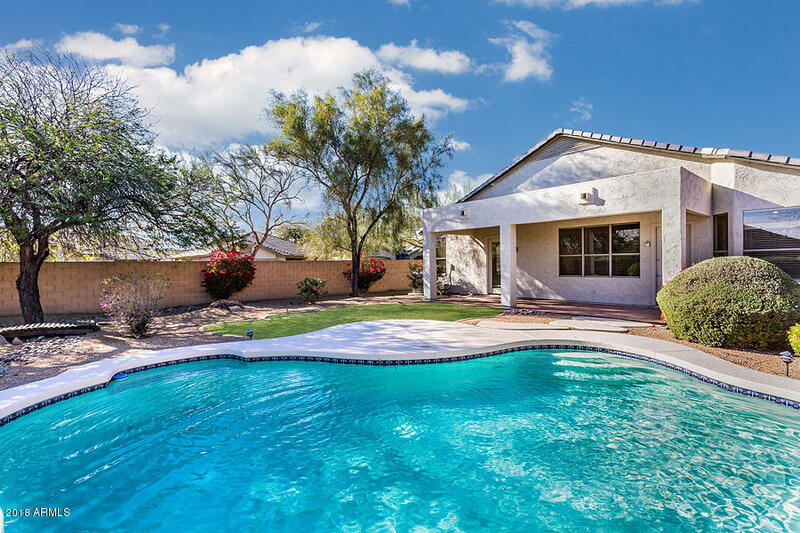 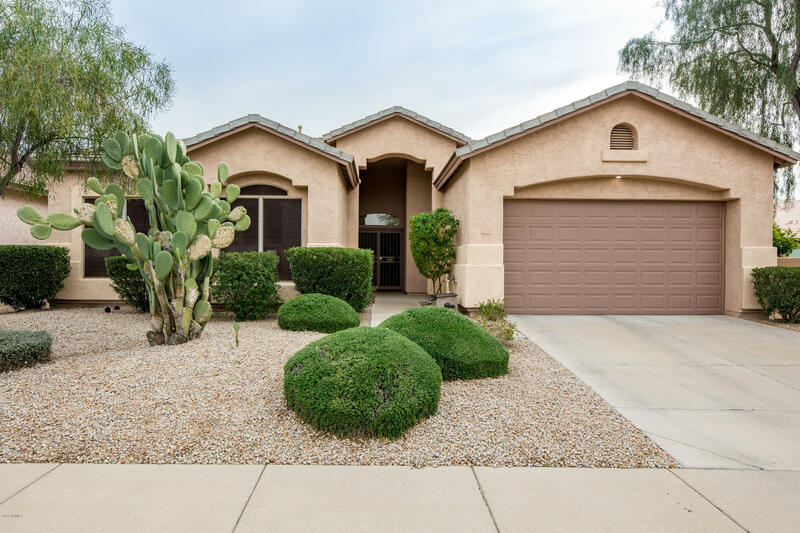 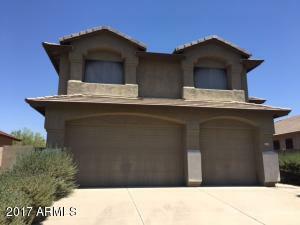 Surrounded by the beautiful Sonoran Desert, Ridgecrest is within walking distance of the sprawling Grayhawk Park which features tennis courts, baseball fields, a playground and much more. 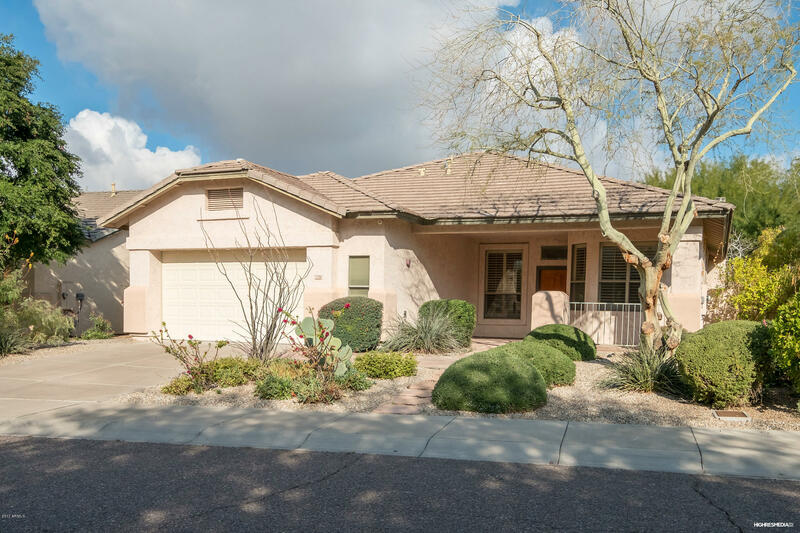 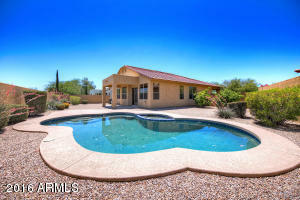 Grayhawk neighborhoods are interconnected by extensive walking and jogging trails, greenbelts and picnic areas. Homes in Ridgcrest are built by award winning Continental Homes and with 6 floorplans to choose from, every family can find just what they are looking for. 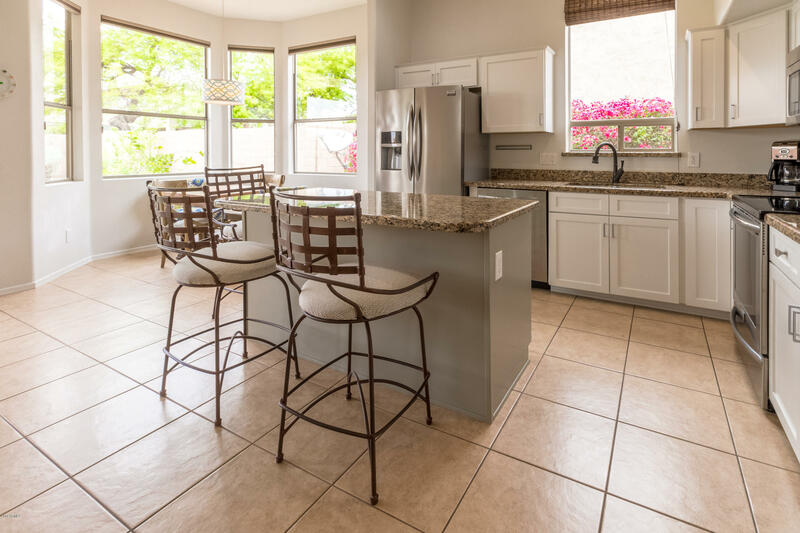 Homes range in size from 1,300 to 2,500 square feet making this neighborhood ideal whether you are just starting a family or you are an empty nester and everything in between. Schools in the area are Grayhawk Elementary, Mountain Trials Middle School, and Pinnacle High School.